Raised off the grid by survivalists, Mercy Kilpatrick believed in no greater safeguard than the backwoods of Oregon. Unforgiven by her father for abandoning the fold for the FBI, Mercy still holds to her past convictions. They're in her blood. They're her secrets - as guarded as her private survival retreat hidden away in the foothills. In a cabin near her hideaway, Mercy encounters a young girl whose grandmother is dying from multiple knife wounds. Hundreds of miles away, a body is discovered slashed to death in a similar way. The victims - a city judge and an old woman living in the woods - couldn't be more different. 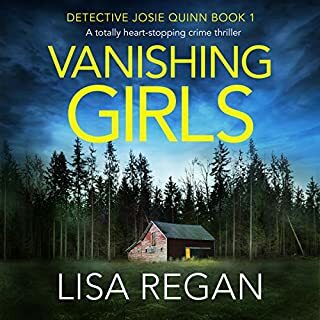 With the help of police chief Truman Daly, Mercy must find the killer before the body count rises. Mercy knows that the past has an edge on her. So does her family. How can she keep her secrets now...when they're the only things that can save her? Secrets just never seem to stay a secret. 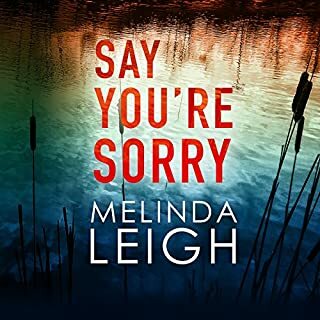 Very good book in the Mercy Kilpatrick (the prepper FBI) series. Fast paced with some very strange family relationships. Two murder victims. One is a judge, the other is an older woman living so far back in the woods you have to know she lives there to find her. The locals say she's a witch. Both stabbed to death with the same stab pattern. Something connects these two but you won't find out what it is until about 3/4 of the through the book. Excellent narration by Terri Schnaubelt. ...and a bit of romance. 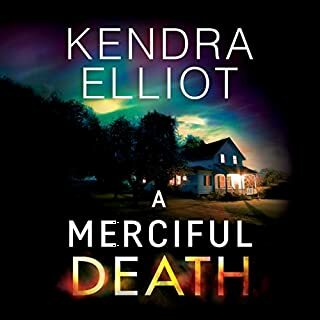 Author Kendra Elliot has another big winner in her Mercy Kilpatrick series. Oh, there is also the great narration. Love this series and this author. I like that so many characters cross over from other stories. This one in the series is my favorite, so many twists and turns to keep you guessing. suspenseful and thrilling. I cannot wait til book 4. I've listened to all of the books in this series. As soon as a new one comes out, I stop the book I'm in and start this one. I can't wait for more. This story is so good! I love this series. This book has great and interesting characters. It is full of suspense and mystery. I love the way it unfolds. The narration is very good. 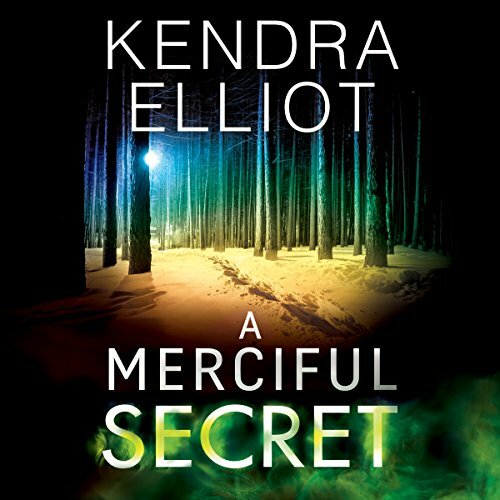 A Merciful Secret is an amazing book. Readers will enjoy the amazing twist in the story line. Recommend this book to everyone you know that loves crime books. Great writer, great books, love her style! I would recommend reading these books in a heartbeat! action packed, romance and fun. I just loved the series. can't wait to start the next. I really enjoyed this book. The charaters have gotten even better and the crime mystery was really interesting. Really enjoyed this one ! I’m completely addicted to this series and this authors writing I’m off to start book 4 can’t wait to see what happens next in Eagles Nest ! Would you listen to A Merciful Secret again? Why? 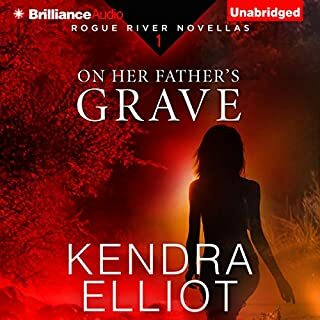 Kendra Elliot has become an auto-buy author, she does a fantastic job with the suspense but still remembers to add enough romance in to satisfy readers of that Genre. 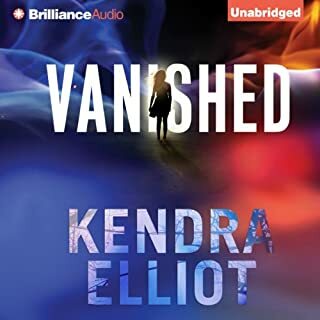 Although the story line wasn’t as exciting as some of Kendra’s other stories I’ve read , this was a fluid , well written and very enjoyable read/listen. With a pretty violent climax the story was well rounded off. 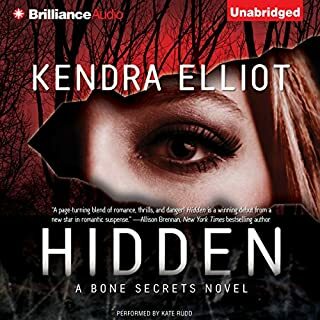 Happy to recommend this book to anyone as Kendra is a top story teller . i thoroughly enjoyed this book. the story is good and the suspense level is high. As alwsys i await the next instalment of Trueman and Mercy's story because they seem to find a lot of serious trouble in such a quiet place.